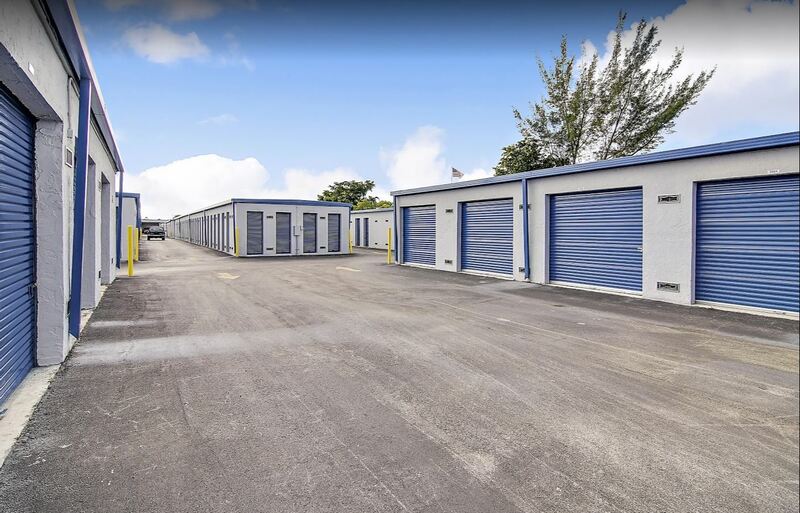 Self storage in Hallandale Beach is at Storage Sense on Ansin Boulevard. 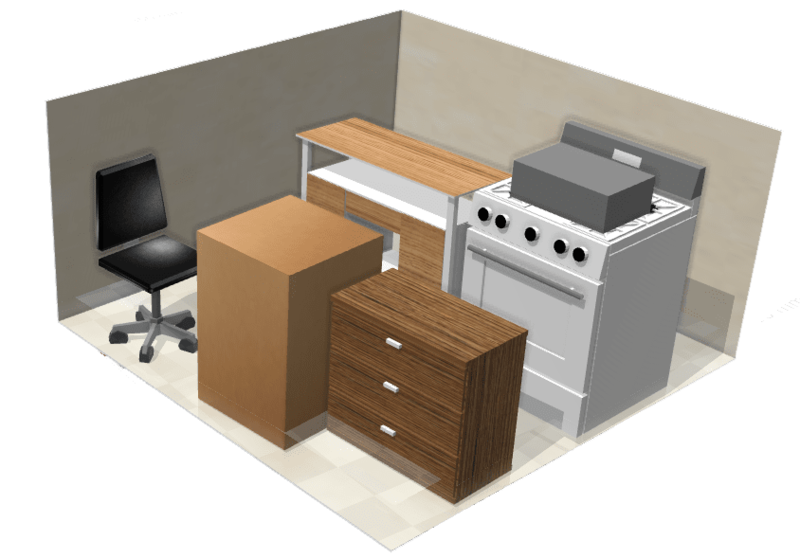 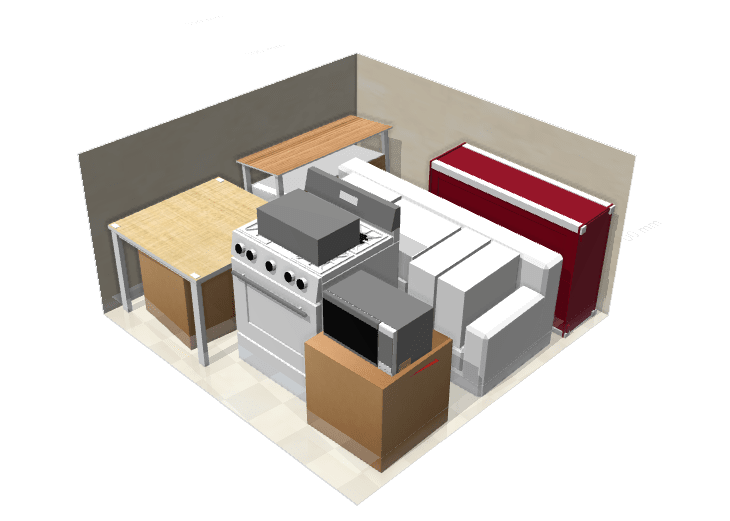 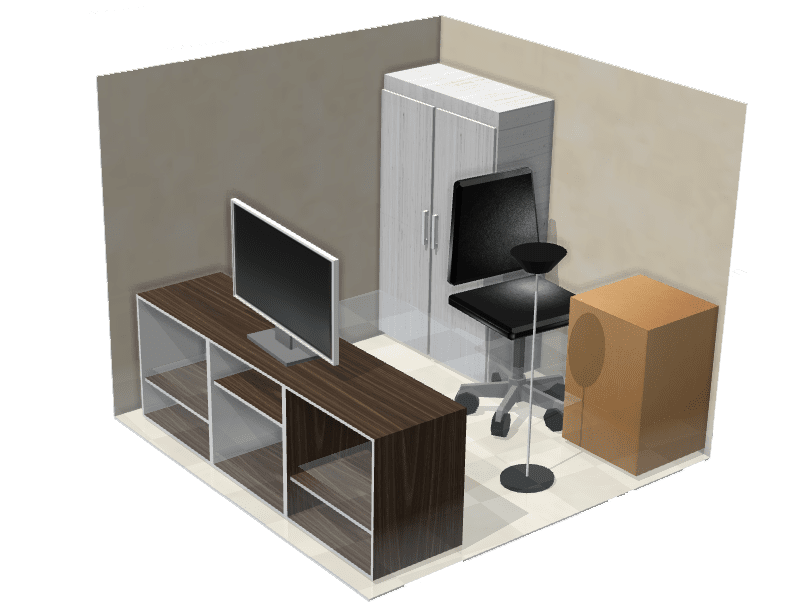 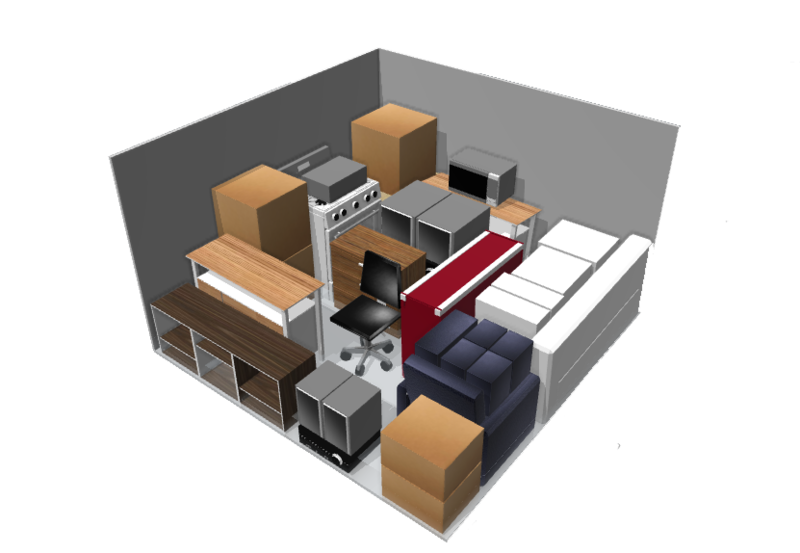 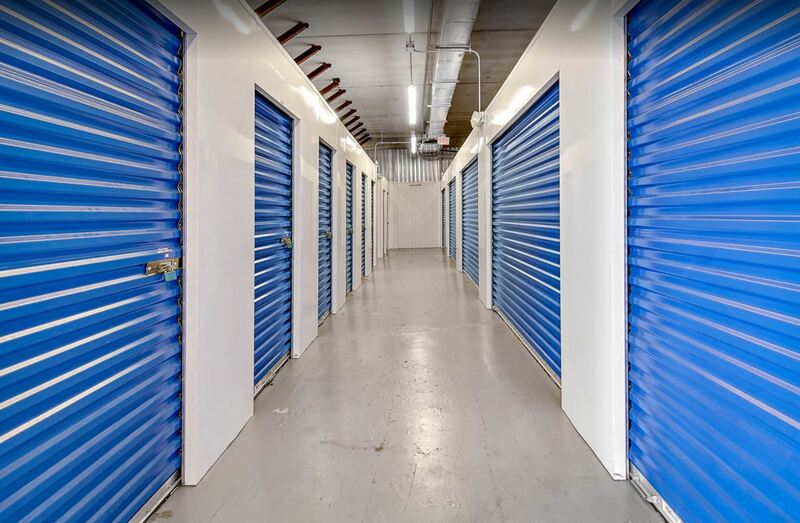 Our storage features will keep your valuables safe whether need short term storage or long term self storage! 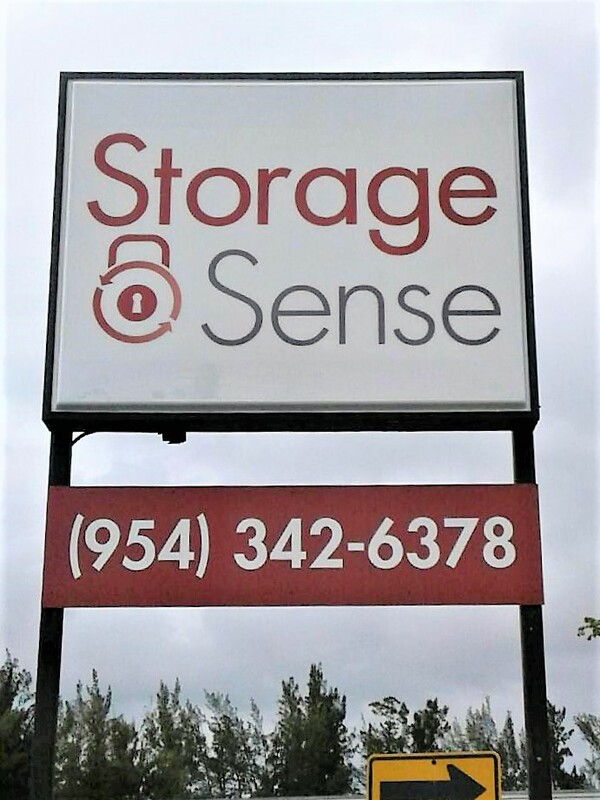 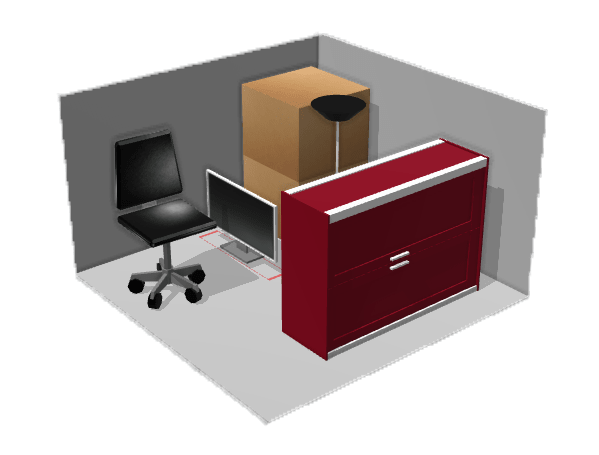 From a personalized keypad code to a storage expert on site, Storage Sense in Hallandale Beach FL can help you store your belongings! 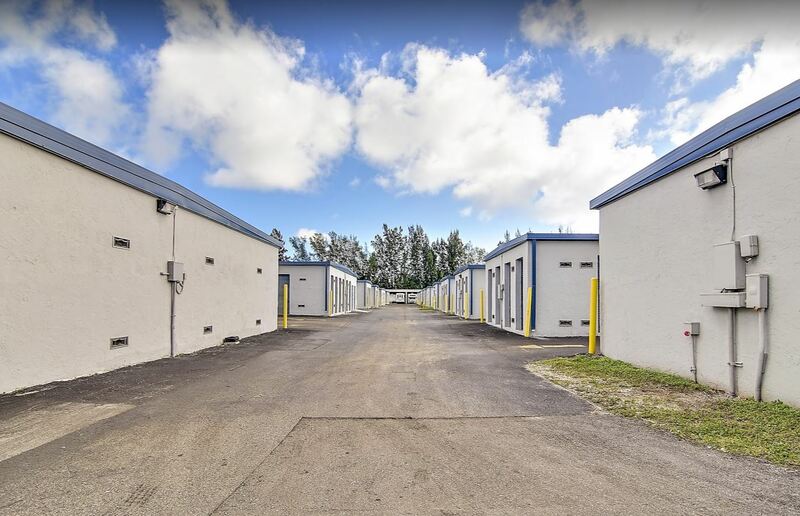 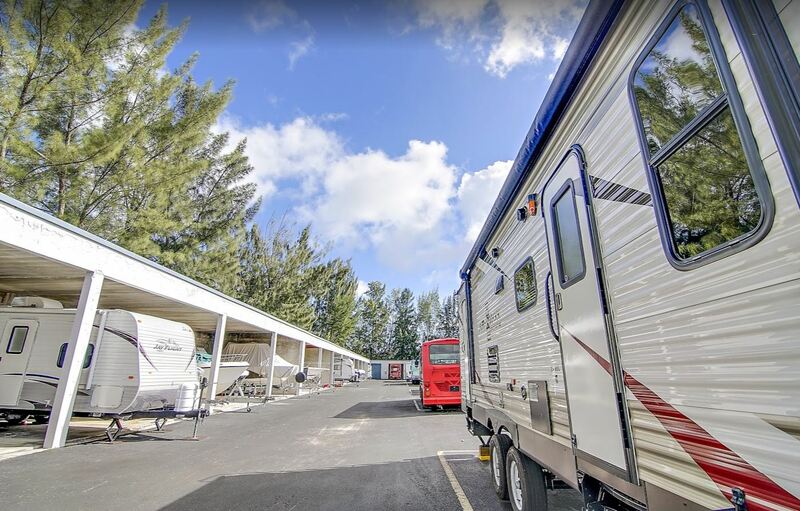 Our storage facility is located in Hallandale Beach FL on Ansin Boulevard just off Hallandale Beach Boulevard. 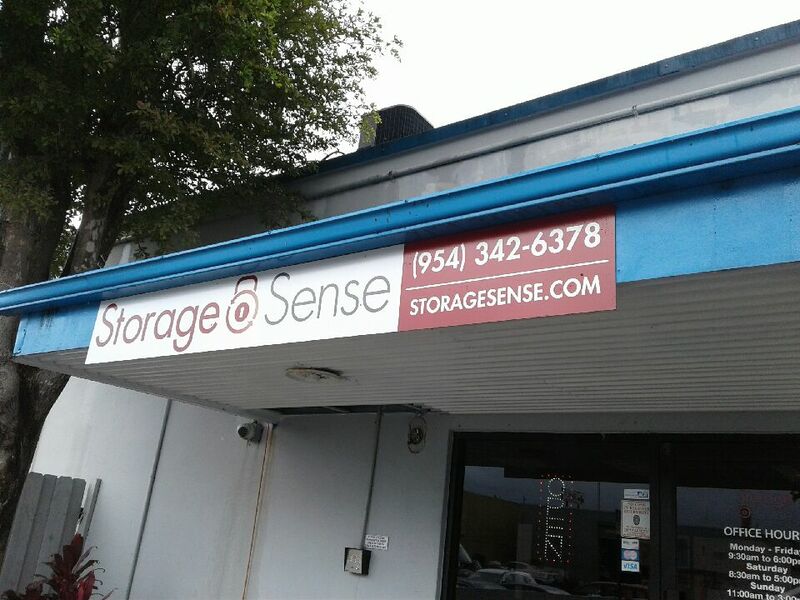 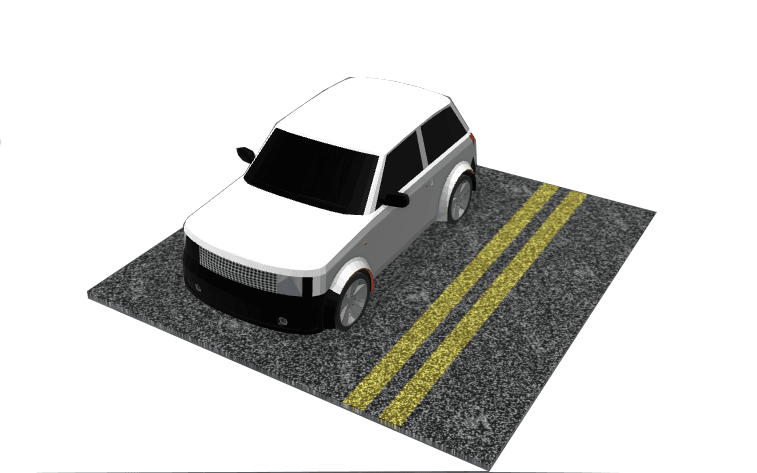 Storage Sense is surrounded by many businesses off I-95 and across the street from Force Fed Motorsports, Studio Glass Miami and National Motors of South Florida. 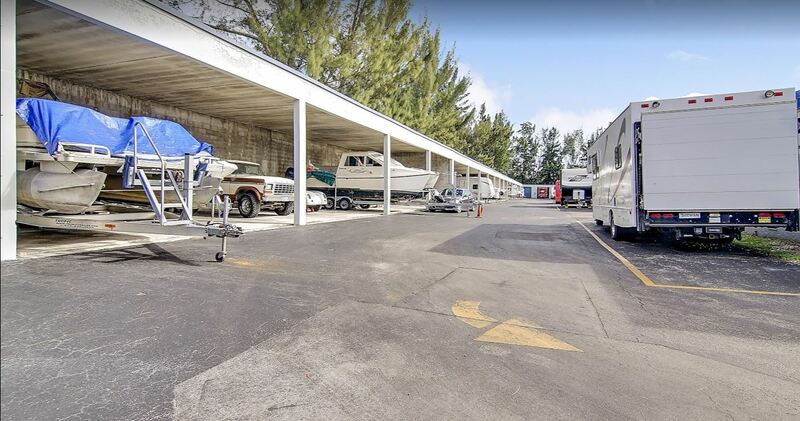 We are located between Hollywood FL and West Park FL.